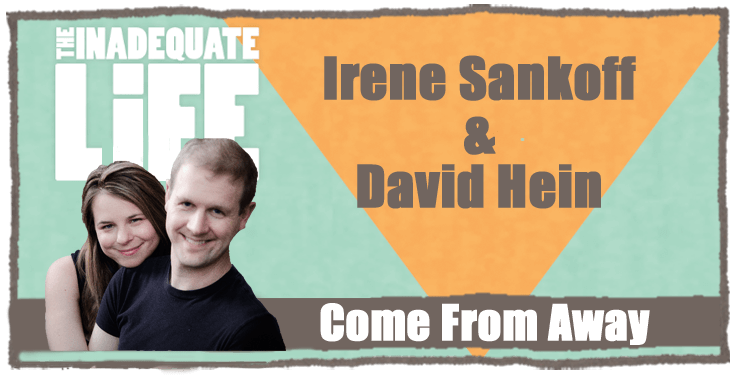 Irene Sankoff and David Hein, the co-writers of the hit Broadway show “Come From Away,” are my guests on this podcast. Irene and David’s path to success began with a playful musical at the Toronto Fringe Festival, “My Mother’s Lesbian Jewish Wiccan Wedding,” which attracted the attention of producer David Mirvish who brought the production to a larger theatre. 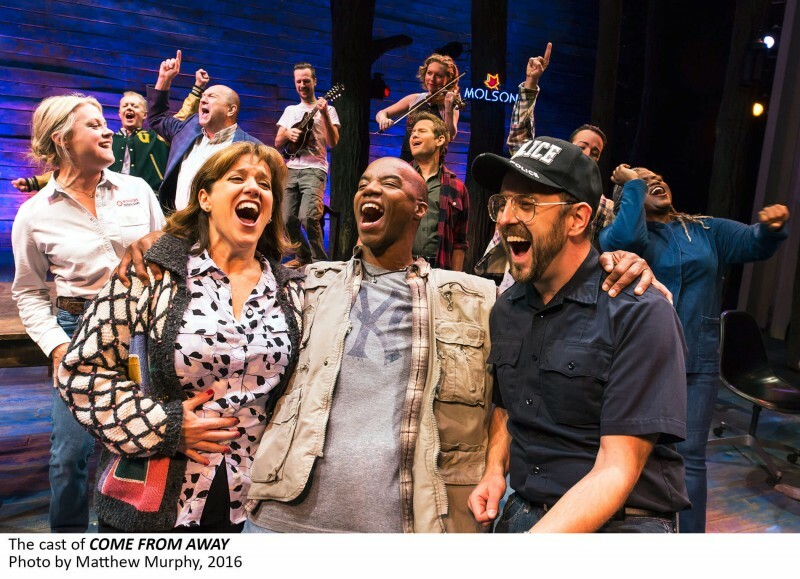 “Come From Away” is set in the town of Gander, Newfoundland, in the week following the September 11 attacks, when 38 planes were ordered to land unexpectedly in the small town. The people of Gander opened their homes and their hearts to the thousands of travelers, from all over the world, who were stranded. In the podcast Irene and David reveal how their creative process began with a trip to Gander, Newfoundland to interview the town’s people and collect true stories that became the foundation for the musical. They explain the development process, that included meaningful workshops with theatre students at Sheridan College’s Canadian Music Theatre Project and Goodspeed Musicals, a non-profit organization dedicated to musical theater based in Connecticut. The students at both locations worked on the script and Irene & David discuss how significant this process was to shaping the show. You’ll also hear how the show hits the sweet spot between David’s love of folk music and Irene’s love of Broadway musicals. 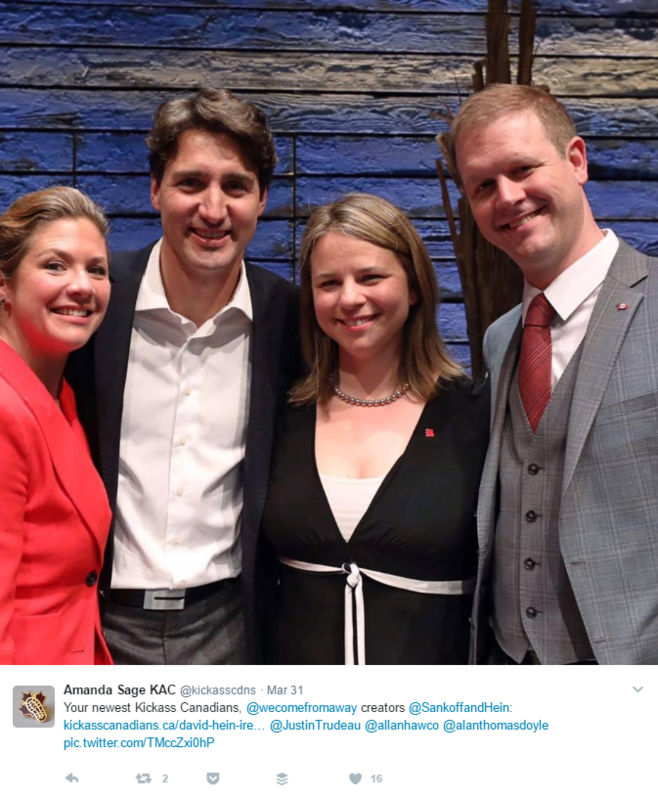 On opening night Prime Minister Justin Trudeau and Sophie Grégoire Trudeau attended the show and met with Irene and David. Irene Sankoff and David Hein on Twitter. 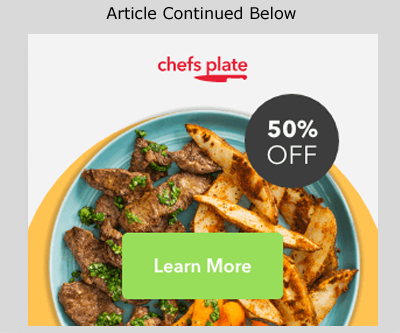 Come From Away’s website for tickets, vdieos, etc. Come From Away on Twitter. Sheridan College Music Theatre Performance Program. Washington Post article mentioning Trump’s decision not to attend opening night. The Grand Theatre Gala with special guest Michael Rubinoff. Review of “My Mother’s Lesbian Jewish-Wiccan Wedding” at the Toronto Fringe. Irene and David “A Love Story Times Two” by J. Kelly Nestruck. 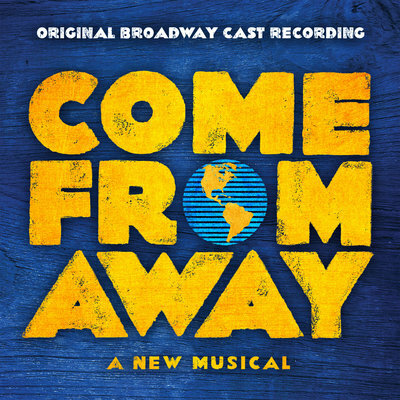 “Come From Away” Original Broadway Cast Recording. Check out episodes that also mention acting, Broadway, Fringe, Mirvish, Musical Theatre, New York, Playwright, Playwrights, York University.